Some people absolutely love Instagram Live, while others get super annoyed about the constant notifications that pop up whenever someone starts a live video. Well, for those who love it, there’s a new feature you’re probably going to love even more. 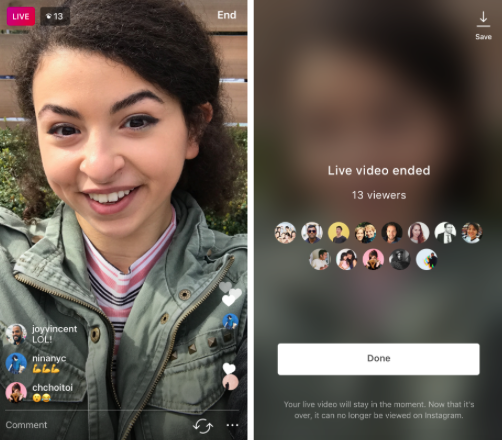 Drum roll, please… Instagram has added a feature to save Live videos! You know, instead of just completely losing a video that might be straight-up comedic gold. According to Instagram’s blog, starting today, you can save your Live videos to your camera roll. All you need to do is simply tap Save in the upper right corner once your live feed is over. Then tap Done to be able to watch the video over and over again forever. The video will disappear from your app, but not from your life. Of course, don’t get too consumed with how you looked or what you said, because the video was already live. Meaning, the whole world has already seen what you put out there! And by “whole world,” we mean your followers. And by “followers,” we mean the ones who actually watched. While you’ll be able to save the actual video to your camera roll, you won’t be able to save the comments, likes, number of viewers or any other live interactions. You’ll just need to commit those to memory. 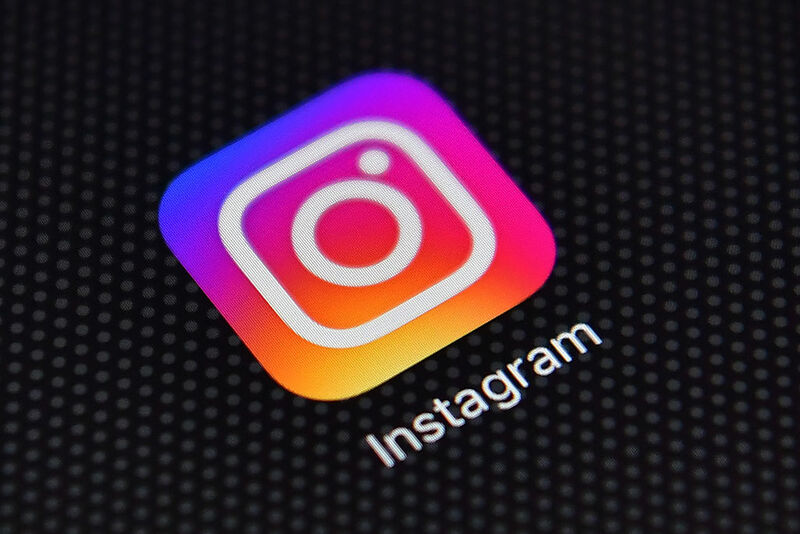 This is one of many updates Instagram has recently made to its platform and one of many updates to come. To make sure the new feature is available on your phone, update your Instagram app to version 10.12 and then live-stream away!